The long-standing NA org wants to provide an easier path to pro play. TSM, one of the most well-known North American esports organizations in League of Legends and beyond, is launching a Junior League team, according to the org’s announcement late yesterday. The team is designed to give young League players a more direct path to the pro scene. 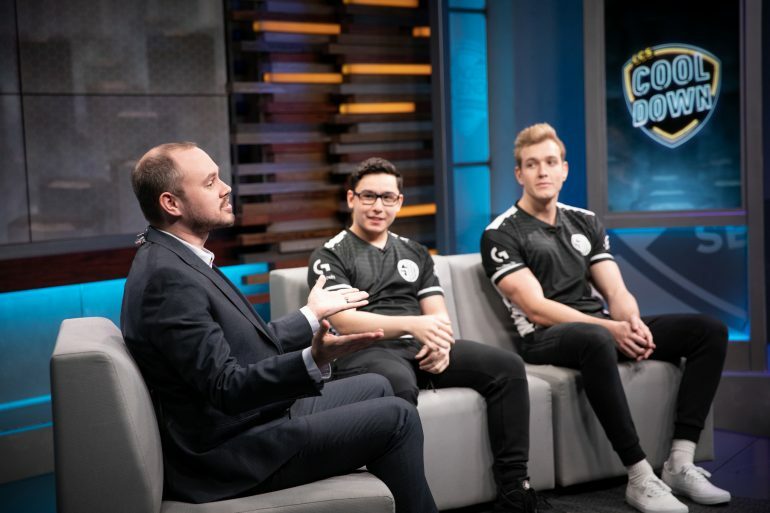 Although there isn’t any precedent to work with or to prove that this method works, TSM claims this remote-only team of youngsters will address the issue that many talented players can’t find the right track to make it big. This online trainee team of sorts will compete in amateur tournaments against other amateur teams, TSM says. So far, the team has signed three young players, including jungler Austin “Sarcasm” Tran and mid lane Rico “Sword” Chen, who were both invited to TSM’s internal scouting grounds in December. The third player, bot lane carry Johnson Nguyen, was plucked directly from solo queue. TSM is still seeking players for the remaining two roles, top and support. So if you or someone you know fits the bill for what TSM is seeking in this new project, you can apply using the org’s official form.